Personalised notepads printed single sided in full colour onto 90gsm paper in a range of sizes from A6 to A3. 50 pages per pad glued at the head with a greyboard back. 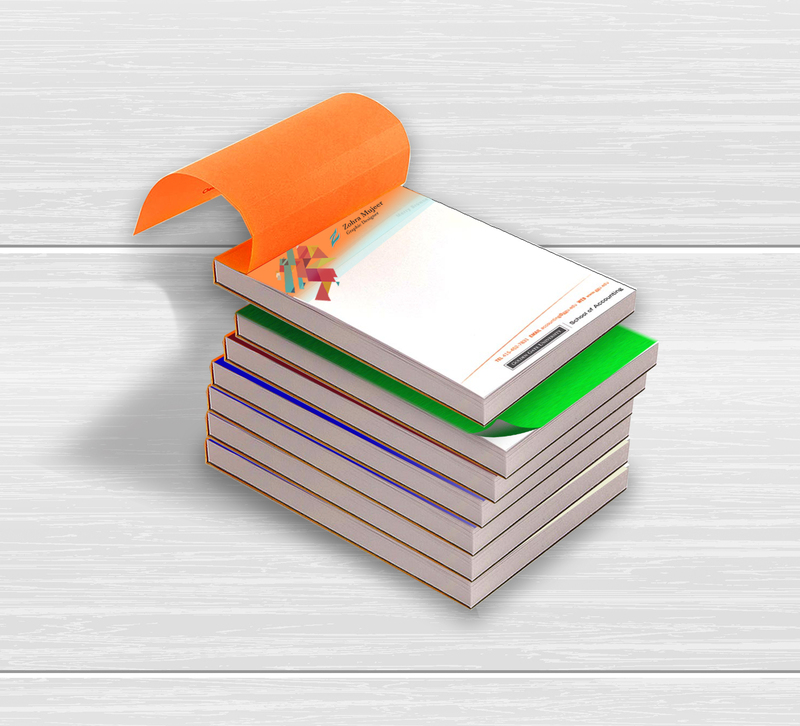 These branded notepads are ideal to give to your customers as a reminder of your services and contact details. The A6 notepad is ideal to fit into a handbag while the A3 is ideal as a deskpad. Ideal for gifts,shopping, desks or just day to day notes. How would you like your Notepads?